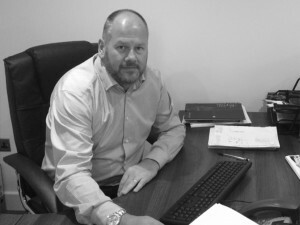 Craig established the Company in 1990 as a sole trader undertaking small to medium contracts and developing relationships with both clients and suppliers. As customer satisfaction has always been the main focus of the business, many of the original clients still see C. P. Hood as their first port of call and repeat business has been a fundamental reason for the success and continual growth of the company. The organic growth continued leading to the business becoming incorporated in 2001. 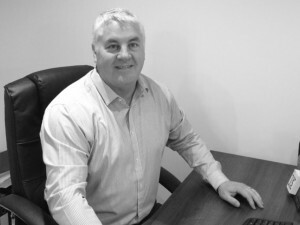 Craig brings extensive experience to the organisation having brought the company from its humble beginnings to the successful company that it is today. In August 2014 through increased demand the business incorporated a mechanical division, namely C. P. Hood Mechanical Ltd which has greatly added the services offered to our long standing customer base. This has proved to be invaluable as the company has continued to attract new business as a one stop shop for joint mechanical and electrical projects. 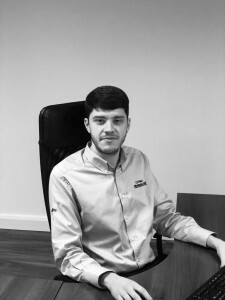 Lee began his career as an Apprentice Electrician with C. P. Hood Electrical and moved through the ranks into a contacts manager position and after a brief spell at a prestige M & E consultancy, he returned back to C.P. Hood as a Senior Project Manager and now brings invaluable design knowledge that has been harnessed to offer a complete design and installation service to our clients. 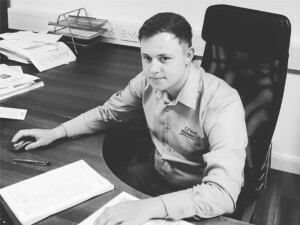 Anthony started his career as an apprentice at a prestige engineering company and once qualified, he worked for a number of well-respected electrical contracting/engineering companies such as A&B Engineering & Rolls Royce Engineering. He has worked his way through the ranks in his previous employment from electrical site supervisor, electrical area manager to his current role as an electrical contracts manager. Anthony has invaluable experience of managing contracts and electrical teams across the UK in various work streams from commercial, Industrial and new build project works to social housing contracts. 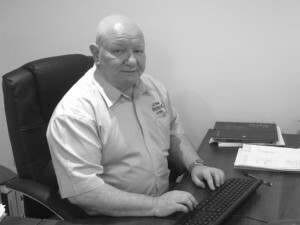 Steven carries over 40 years experience in the industry with a diverse range of attributes. After working on site for 14 years as an electrical engineer, he decided to move in to the office and use the site knowledge gained and channel this into project management. 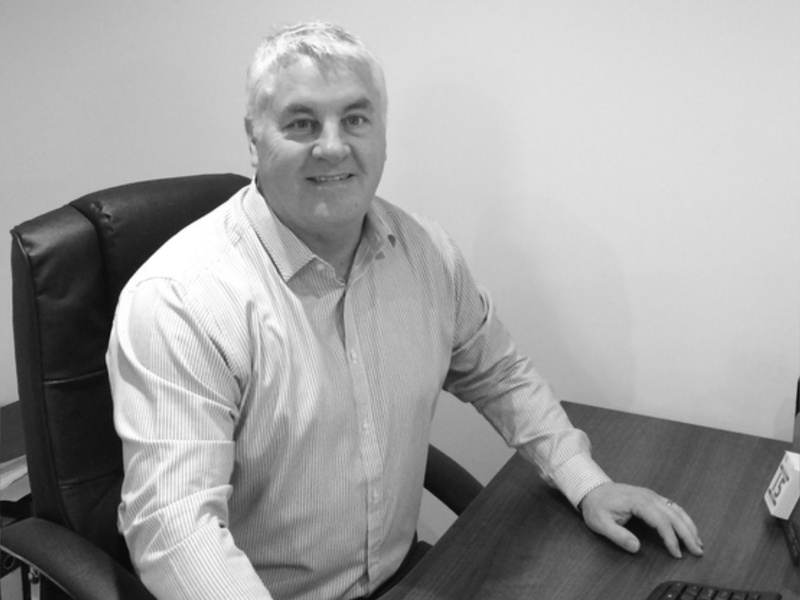 Moving through his career he has worked for a number of high profile companies such as Scottish Power, Electricity NW, Balfour Beatty, Burtonwood Generators and ADT Fire & Security. 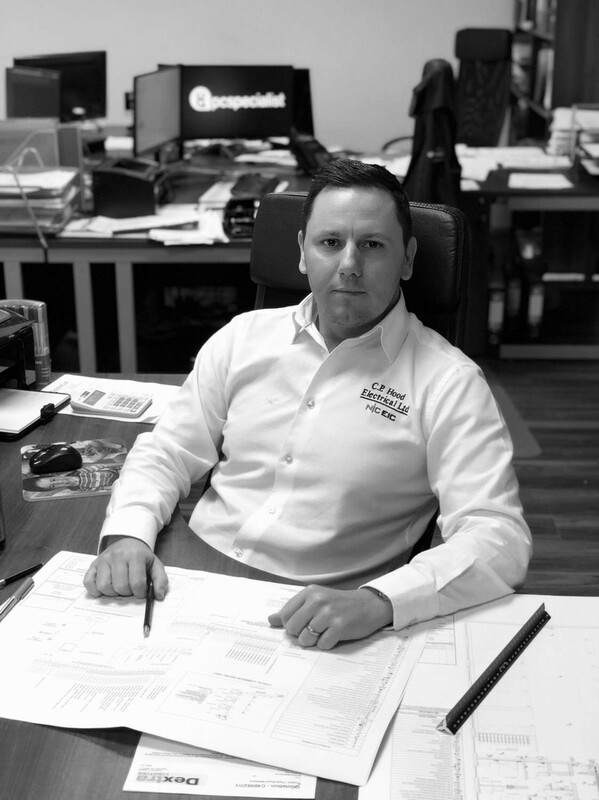 Steven has a wealth of experience in electrical contracting, high voltage design, generators and fire & security. He is now responsible for estimating & project management and has a diploma in contract law. Ian has been with C.P. Hood for in excess of 15 years and has been an integral part of its success since becoming incorporated in 2001. Having initially started out as a charge hand, he quickly progressed to site foreman and very soon thereafter became a site supervisor being responsible for the successful delivery of large and complex projects at site level. 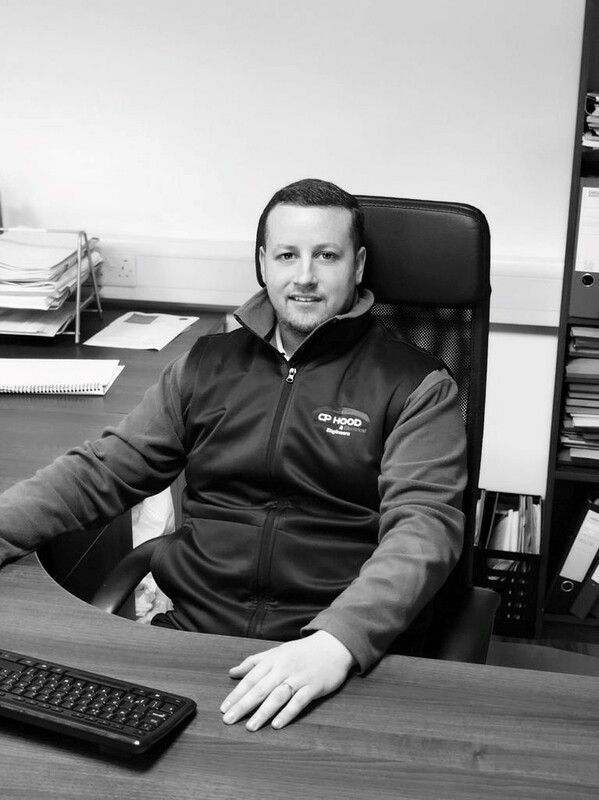 He helped the business grow after moving into the office on a permanent basis back in 2004 and is now electrical contracts manager. 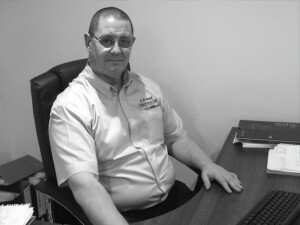 Ian carries a wealth of knowledge across all aspects of the electrical installation and has controlled our testing & commissioning processes for a number of years. 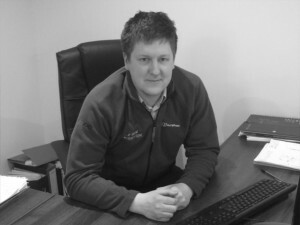 Ian is head of Electrical compliance at C.P. Hood. He has been with the company for for 9 years and started as an apprentice for us. During his time he has picked up vast experience and knowledge of the industry with our commercial and industrial sector projects. Aspects of Ian’s role as our QS will be to audit sites, carry out inspections on projects from installation to handover and deal with all certification. He has extensive knowledge with current regulations and due start his design & verification course later this year. Martin’s role as electrical site manager stretches across a number of sites dealing with our teams queries, progress client site managers and procurement. He has been an integral part of the company over the last 3 years and has brought a a vast amount of installation and technical experience with him which has aided some of our large projects. 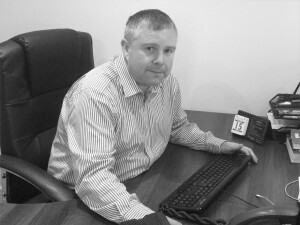 Brian is an independent health & safety advisor who C.P. Hood retain the services of to assist with compliance. Brian carries out random health & safety inspections on all of our sites to ensure we remain fully compliant with current legislation. He has extensive knowledge is developing bespoke RAMS documents and is familiar with the recent changes to Construction Design Management 2015 legislation and their implications. The relationship strictly remains independent and Brian will not hesitate to issue us with his own enforcement notices to ensure we remain compliant with HSE / CDM guidance. Alex is responsible for the general day to day management of C.P. Hood Mechanical Ltd. He has brought with him a wealth of knowledge and experience to the already established C.P. Hood Electrical Ltd and driven forward the mechanical division in a relatively short space of time to become an established key player in the mechanical contracting industry. His design knowledge has been instrumental and now allows C.P. Hood Mechanical & Electrical to offer a full, in-house self delivery approach to all of our contracts. General responsibilities include overall management, forecasting, profit & loss, commercial decision making and overall mechanical directing. He has a Bachelor of Science Degree in Building Services Engineering, CIBSE Low Carbon Consultant, Low Carbon Energy Assessor and a member of CIBSE, The Charted Institution. Dave brings a wealth of knowledge and experience across and has been instrumental in the successful operation of the mechanical division. 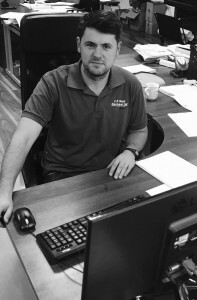 Having successfully directed his own mechanical contracting company previously, he is now responsible for the estimating department ensuring full compliance with all relevant documentation, codes of practice and commercial management. Dave was a former Director at Picow Engineering and uses this previous position and responsibility to constantly develop and move forward the mechanical division at C.P. Hood. Dean joined the business in Aug of 2018 , having previously held the position of Gas operations Manager for a large north west based contractor. 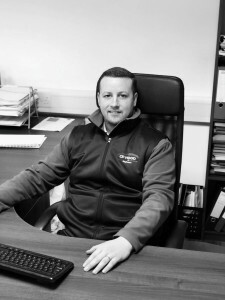 Dean has extensive gas technical knowledge and is a member of the Association of Gas Safety Managers and has a very keen interest in Gas compliance. Having served his apprenticeship with one Britain’s largest M&E contractors NG BAILEY , This has offered Dean extensive knowledge in both domestic and commercial sectors. 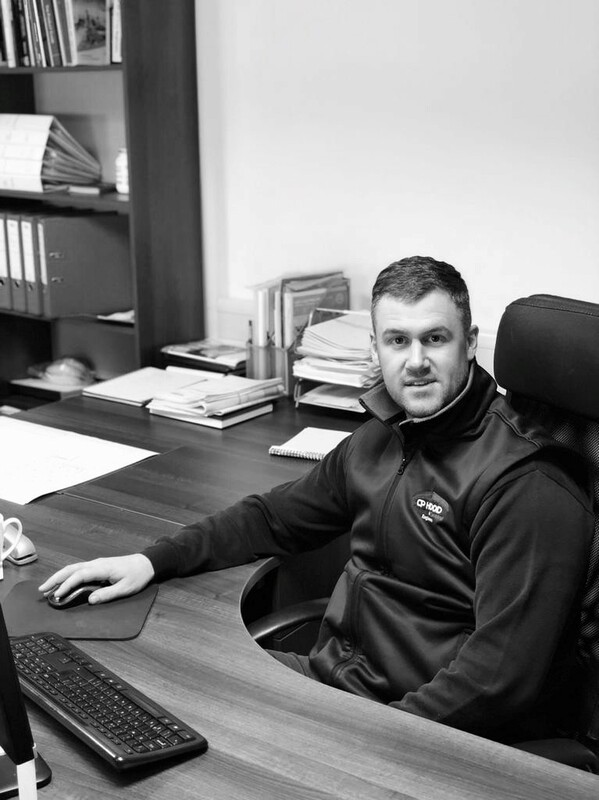 Dean also assists with the internal health and safety processes and is able to offer both mechanical & electrical operatives guidance on site to ensure we remain a safer contractor of choice. 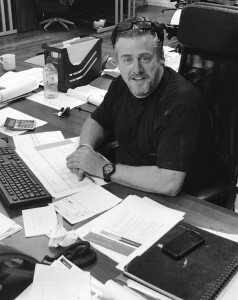 Mike is our mechanical contracts manager who is responsible for the day to day running of projects at site level. He gained invaluable experience on site operating as lead mechanical foreman for C.P. Hood before being promoted 6 months ago. 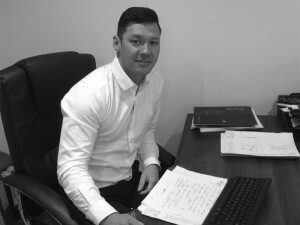 With the site knowledge he has gained and coupled with his passion and drive for success, this makes him a valued member of the team and a pleasure for clients to work with. He is the conduit between the site team and the office and operates a positive approach to all tasks. 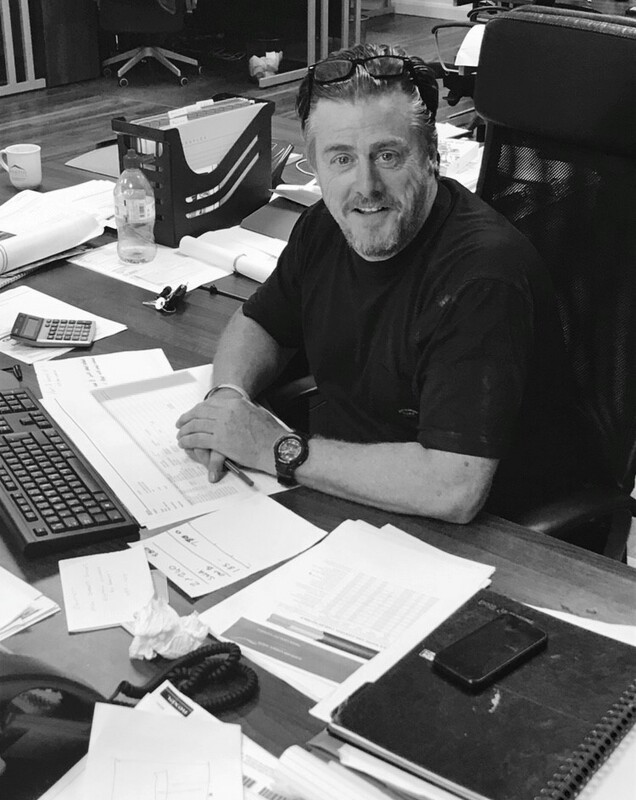 Paul is employed as our mechanical design manager, responsible for the day-to-day production of our in-house mechanical drawings & calculations. He was appointed C.P. Hood Mechanical Ltd. in December 2017, having previously worked for numerous national and global multi-disciplinary design consultancies. Paul brings with him his vast experience from working on a range of high-profile projects spanning from residential to educational. Paul is due to complete his Bachelor of Engineering Degree in Building Services Engineering in June 2019 and is also a member of CIBSE. 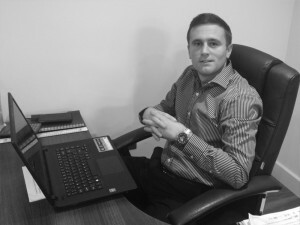 He acts as the crucial link between clients and site teams to ensure requirements and aspirations are delivered. 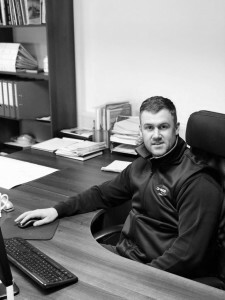 Jamie works within the company as one of our in-house CAD technicians. He currently attends university where he studies Building services at degree level. Jamie decided to seek a more active and hands on role in the Electrical industry and complements our vision to offer all services in-house. He develops our drawings across all sectors of the industry with valuable knowledge of Autodesk Revit MEP, Navis works and other 3D modelling packages. Chris joined C.P. Hood in 2014 and brings with him in excess of 15 years experience in administration, human resources, facilities management and general office management. He has experience working in various industries including training, financial and entertainment and is an integral part of our operation. With a keen eye for detail, Chris took on the role of developing the drawing department and enrolled on the relevant training courses to allow us to successfully deliver quality drawing work. Chris is responsible for overall office management and drawing department along with regular job costing / job performance reviews. Sue offers her services on a freelance basis and is responsible for keeping our accounts up to date. Lisa holds the role of overall Company Secretary and ensures that C. P. Hood M&E comply with the appropriate Regulations and Legislation.